Summary: In an alternate New York City, three seventh graders rush to solve a century-old puzzle that they hope will save their home. When the unique building they live in is bought by an uncaring billionaire, twins Theo and Tess and their friend Jaime decide to try to solve the Cipher. Created by the Morningstarr twins in the nineteenth century, the Cipher has baffled people for years, including the twins’ grandfather, now suffering from dementia. When the kids discover a letter sent to their grandfather that appears to be from one of the Morningstarrs, they think they have stumbled upon a new version of the Cipher that may lead to its solution and the treasure that awaits the solver. 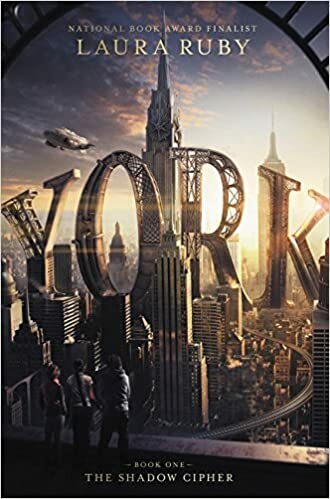 Rushing from one adventure to the next, the reader learns about some of the steampunk-inspired inventions of the Morningstarrs that are part of daily life in this version of NYC. 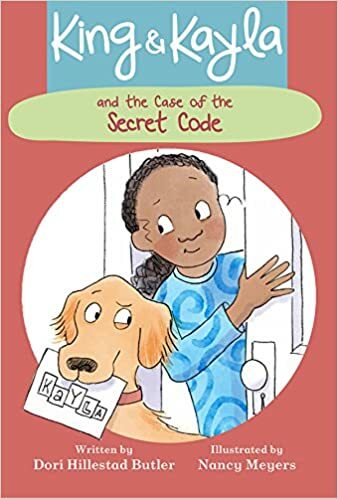 Although the kids discover important clues, the case of the Cipher is still not cracked by the end, and a cliffhanger will leave readers anxiously awaiting book 2. 496 pages; grades 4-8. 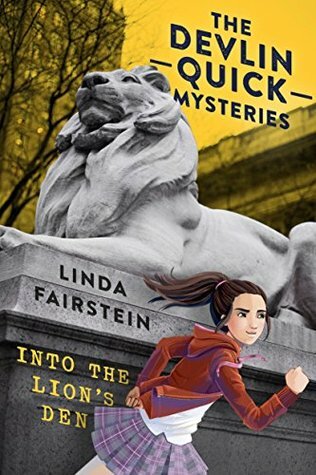 Pros: Fans of Rick Riordan will eagerly consume this tale featuring three gifted, quirky protagonists, an intriguing mystery, and plenty of adventure. Cons: The kids seemed to solve the extremely difficult puzzles with remarkable ease…although at least some of that may be part of the mystery. Summary: 12-year-old Matthew almost never leaves the house due to his incapacitating OCD. Petrified of germs, he spends most of the day in his room, watching his neighbors and taking notes on their comings and goings. So when a little boy disappears from his grandfather’s front yard, it turns out Matthew was the last person to see him. He decides he is going to solve the mystery. 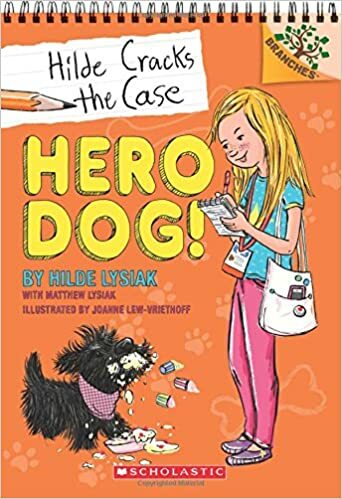 Reluctantly at first, he enlists the help of Jake and Melody, two kids from his grade who live in the neighborhood. 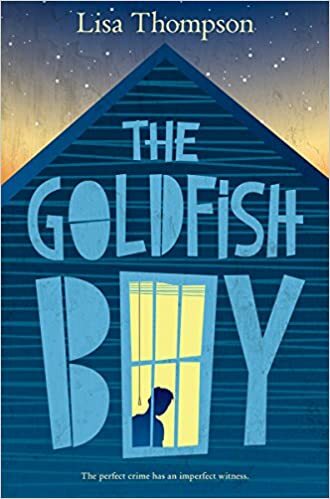 As the story unfolds, the reader gradually learns of Matthew’s guilt over his own baby brother’s death, and how this has led him to choose his sterile, lonely existence. 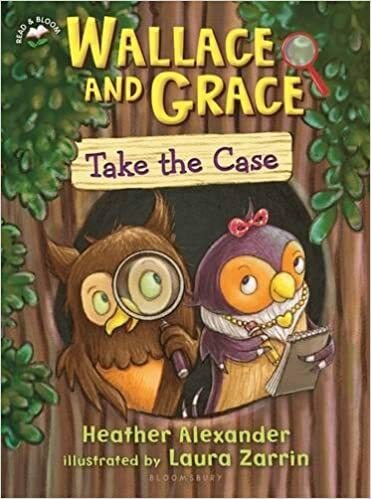 By the end of the book, the case has been solved, Matthew has made a couple of new friends, and he is beginning to take the first steps toward recovery. 320 pages; grades 4-7. Pros: A suspenseful mystery, told with understated humor in Matthew’s British voice. 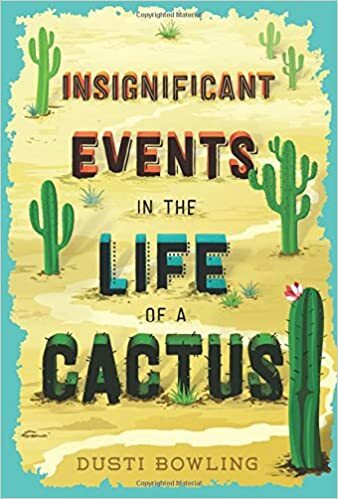 Readers will empathize with Matthew’s seemingly strange behavior, and cheer him on as he starts to uncover the demons that have plagued him for much of his life. Cons: I cringed at the scenes where Matthew washed his hands until they cracked and bled.